AP Cymru provide a peer support outreach service for families going through the autism diagnostic process, and the crucial months which follow, by pooling together our lived experience to provide a warm, friendly, and accessible service. The majority of our staff are autistic and are parents to autistic children, so we are able to provide well-rounded, positive, and understanding information to parent/carers. Our families can access a wide variety of workshops, training courses, clinics, guest speakers, and family fun sessions. The waiting lists for therapies and other services in most areas are incredibly long, therefore the workshops we facilitate allow parent/carers to access general information from professionals while they wait for their child to reach the top of the waiting lists for more individualised programmes. We also provide fun and interactive workshops for organisations and businesses of all shapes and sizes, creating opportunities to engage in continued professional development which enhance the day-to-day experiences of thousands of autistic people and their families. This in turn assists with ending the stigma which is still sadly linked to autism within our society. Our workshops and talks are not just for adults. We provide assemblies and other talks within schools, catering for all ages and stages from the Early Years Foundation Phase (KS1) through to Key Stage 5. As AP Cymru is not in receipt of any government or other large-scale grants, we work tirelessly to raise the funds needed to ensure families receive the support they need and deserve. If you would like further information about our charitable aims and objectives, please email us at teamap@apcymru.org.uk. 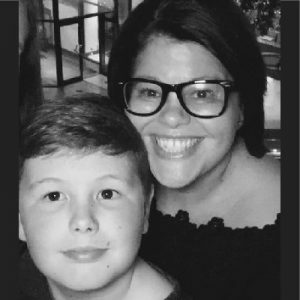 Karen founded the charity in 2010 following the success of a parent support group she started when her youngest son received his autism diagnosis. Since then, Karen has been the driving force behind the charity whilst still maintaining the personal, family-like feeling which our AP families know and love. 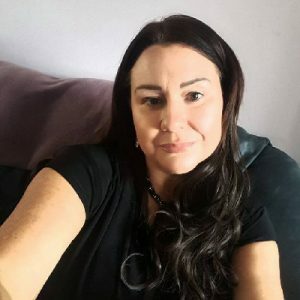 Karen has extensive knowledge of autism and related conditions, both professionally and personally, and is currently training to be a sleep practitioner. As Operations Manager, Donna is responsible for the day-to-day running of the charity, and is Karen’s right hand woman. 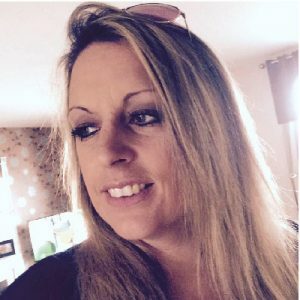 Since joining in 2013, Donna has piloted many innovative changes, and has positively influenced the number of charity partners we have, particularly with regards to family fun sessions. An experienced fundraiser, she has ‘the gift of the gab’ and continues to pull the charity from strength to strength. Claire joined the team in 2015, and since then has grown in confidence and strength both professionally and personally. Claire is responsible for ensuring all new AP family requests are responded to promptly, booking family support sessions, organising the location of all workshops and clinics, and is also a peer support worker. 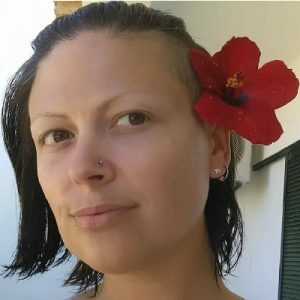 With a huge amount of compassion and empathy, Claire is the perfect person to respond to new members, and does so in a sympathetic and discreet manner. Rachel is responsible for fundraising and community events. Her specialties include our eBay selling page, Facebook selling page, and arranging the installation ofÂ charity sweet machines and collection pots.